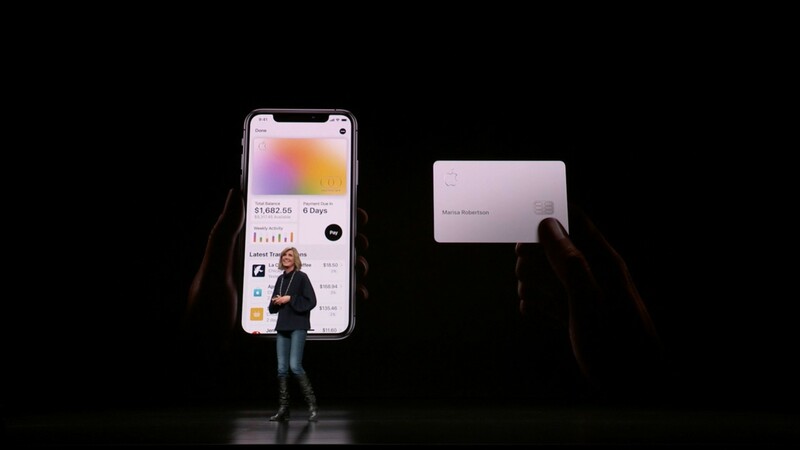 As had been previously rumored, Apple today announced its own credit card, based on its Wallet app, which is simply called Apple Card. The card is a result of a partnership between Apple, Goldman Sachs, and Mastercard, and it's meant to help consumers achieve a "healthier financial life", by taking a few steps to make credit cards less frustrating. Because the card is entirely digital, the sign up process is much faster than a traditional card, and customers can start using it within a matter of minutes once they apply for it. Additionally, Apple Card has no annual, international, late, or over-the-limit fees, so you won't have to worry about that either. What's more, when you want to set up your credit card payments, the app will help you visualize the interest costs and give you more payment options so you can avoid spending more than you have to. The app may suggest paying more per month to avoid an interest charge, or it might give you an option for more frequent payments. There's even more to it, though, as Apple is giving you cash back on any purchase you make using the Apple Card through a feature called Daily Cash. You'll get 2% cash back when you use Apple Pay to make any purchase, and that goes up to 3% when you buy something directly from Apple. This applies to every purchase you make, and there's no limit to how much cash you can get back in a day. On the convenience side, Apple is addressing a significant problem with credit card charges, which are often difficult to identify because of the mysterious descriptions used for each charge in your credit card history. With machine learning and Apple Maps, Apple Card will create easy-to-understand labels and descriptions for any charge, so that you can easily know what you were charged for. And if you happen to be in a location or country that doesn't support Apple Pay for payments, Apple is launching a physical Apple Card that you can use, too. 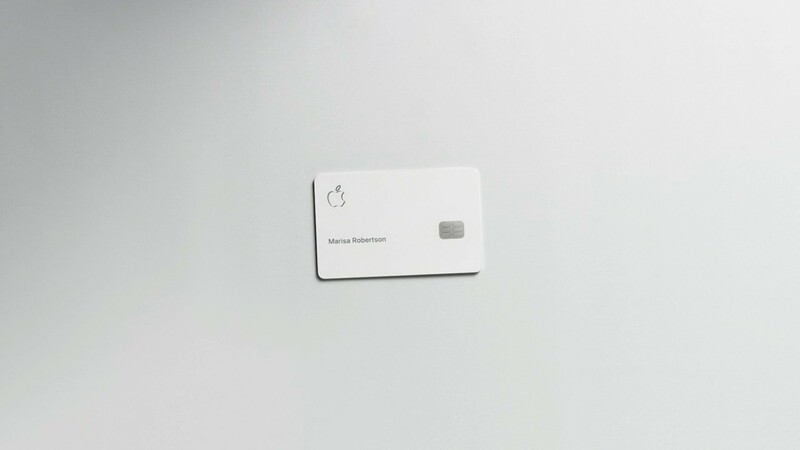 The card is made of titanium and it only features your name, the Apple logo, and the chip, meaning there's no security code, credit card number, or anything that could compromise your security, printed on it. All that data is still available in the Wallet app if you need it. 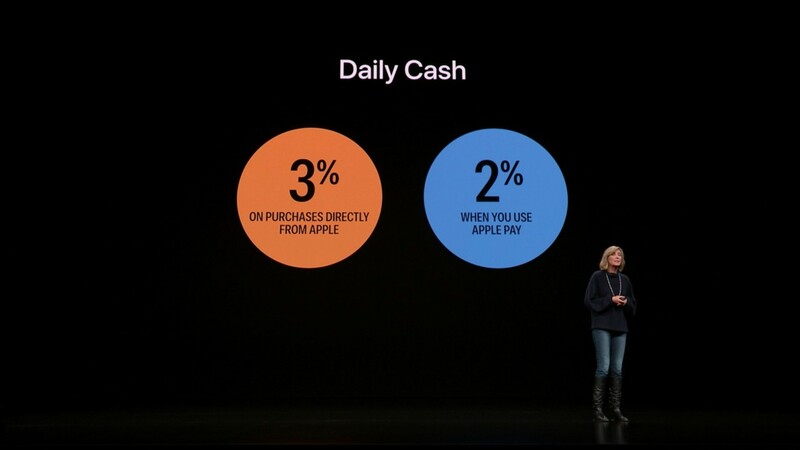 And Daily Cash still works with the physical card, too, though you'll only get 1% back on your purchases. The service is launching in the United States later this summer in the Wallet app.